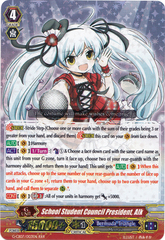 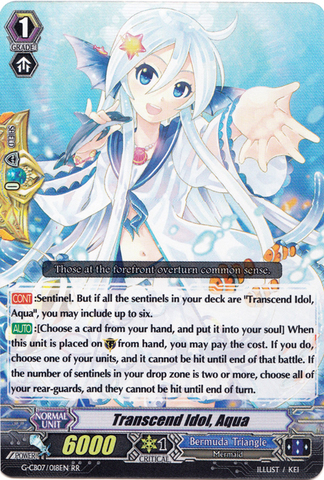 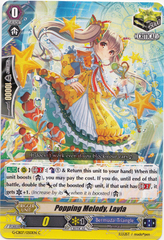 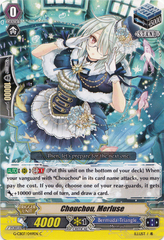 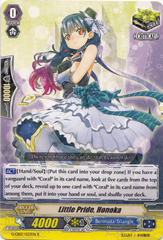 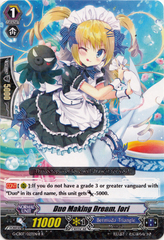 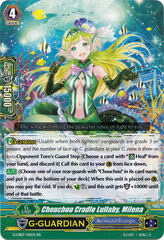 Card Effect: [CONT]:Sentinel But if all the sentinels in your deck are "Transcend Idol, Aqua", you may include up to six. 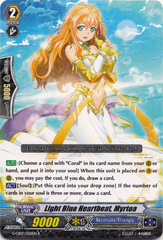 [AUTO]:[Choose a card from your hand, and put it into your soul] When this unit is placed on (GC) from hand, you may pay the cost. 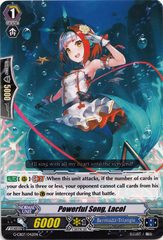 If you do, choose one of your units, and it cannot be hit until end of that battle. 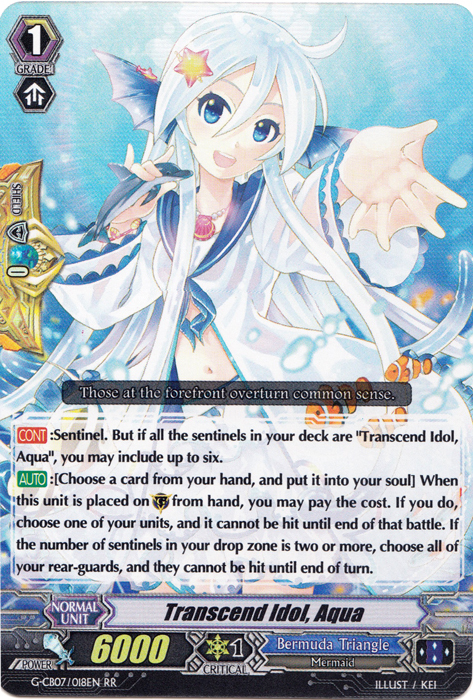 If the number of sentinels in your drop zone is two or more, choose all of your rear-guards, and they cannot be hit until end of turn.